Tony Robbins, Frank Kern, John Reece – Some People Take Massive Action and Others Don’t! WHY? The ONLY thing that holds people back from success is revealed in this interview! Tony Robbins, Frank Kern and John Reece who have made as much as million dollars per day talk about “WHY” some people are successful and some are NOT, and how to change that! 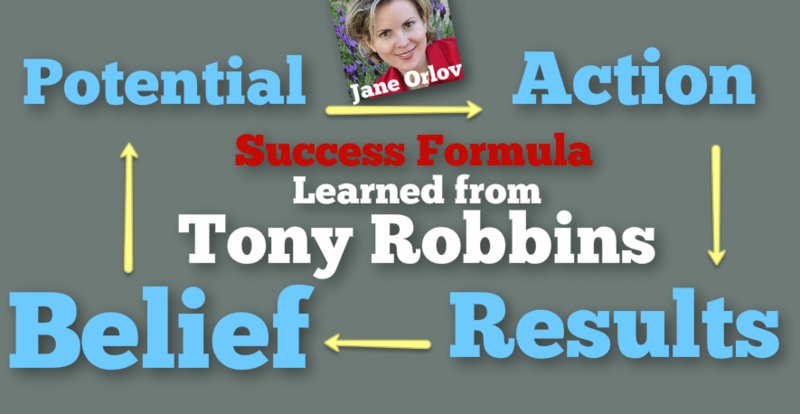 Tony shared the 4 step SUCCESS formula: Potential – Action – Results – Belief! And how it all ties together and makes sense! They also talk about how painting a CLEAR picture in your mind will make you to take more action and get results…. Not all Action is created equal, find out the right way! Did you know your body can heal ITSELF? ALKALIZE…If something hurts check it out!